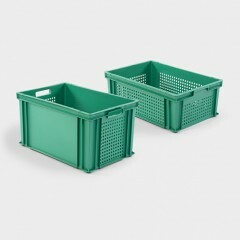 To support the organisation and display of resources, we supply a unique range of ready-made storage collections with quality baskets, boxes and trays. 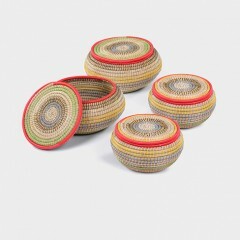 All the collections are available online where you can also buy individual storage containers in a range of colours. 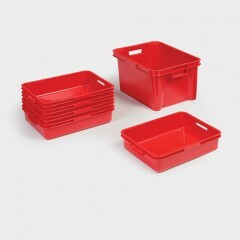 Organise your areas of continuous provision with our range of brightly coloured storage collections, designed to enable independent learners to make full use of the learning environment. To organise your outdoor resources and help make them accessible to children every day, we can provide a wide range of storage containers, ideal for outdoor use.